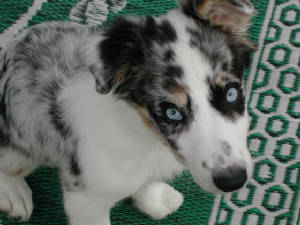 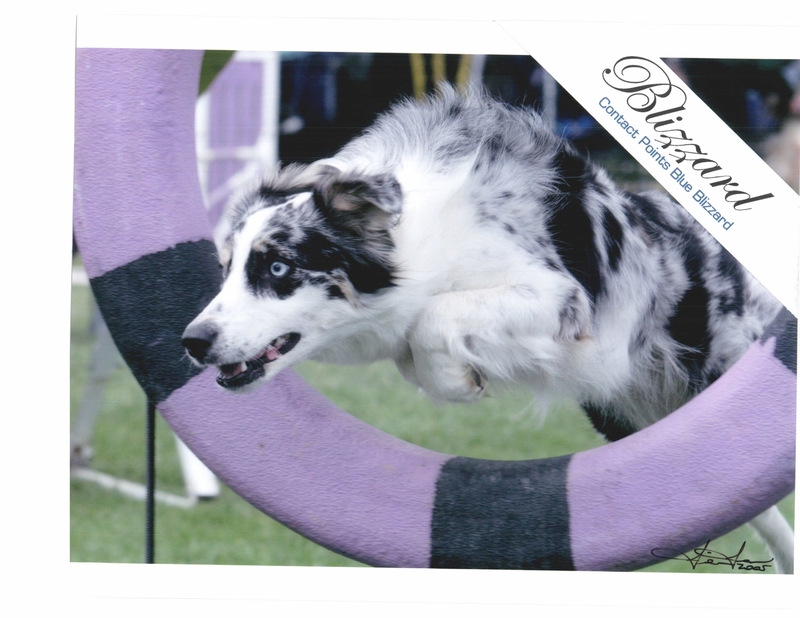 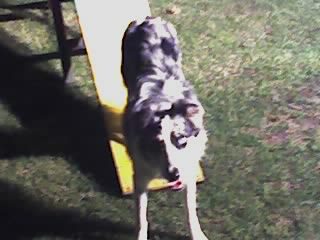 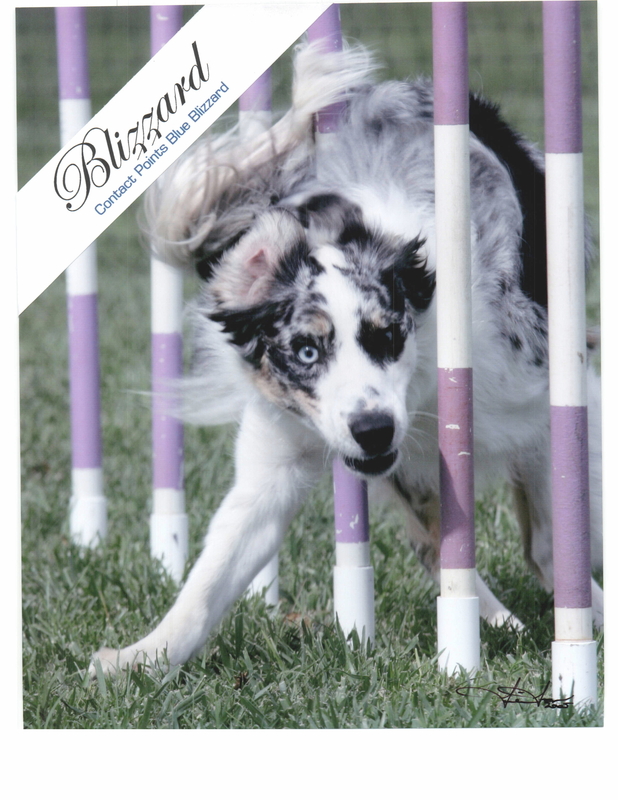 Blizzard is a blue merle border collie from Contact Point Border Collies. 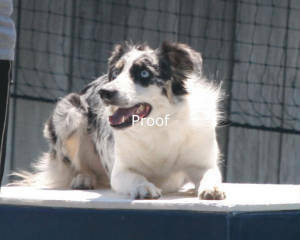 With an excellent pedigree, great structure, awesome temperament, and lots of SPEED!! 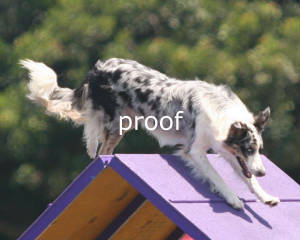 we hope she can become a strong competitor in agility.